My biggest guilty pleasure, up to this date, is by far, to have breakfast in bed! But hear me out when I say, it has become more of a NEED and I will explain why in just one second. For this extravagancy, I have to "blame" [ or thank ] my Dad. Every single morning since I can remember he used to prepare and bring each and every one of our family members breakfast in bed. How sweet AND rare is that?! And how spoiled were we???!!! Here's proof! [And before you even mention it in the comments: Yes, the secret's out! I'm not a natural blonde! Bet you're probably not THAT shocked are you?]. 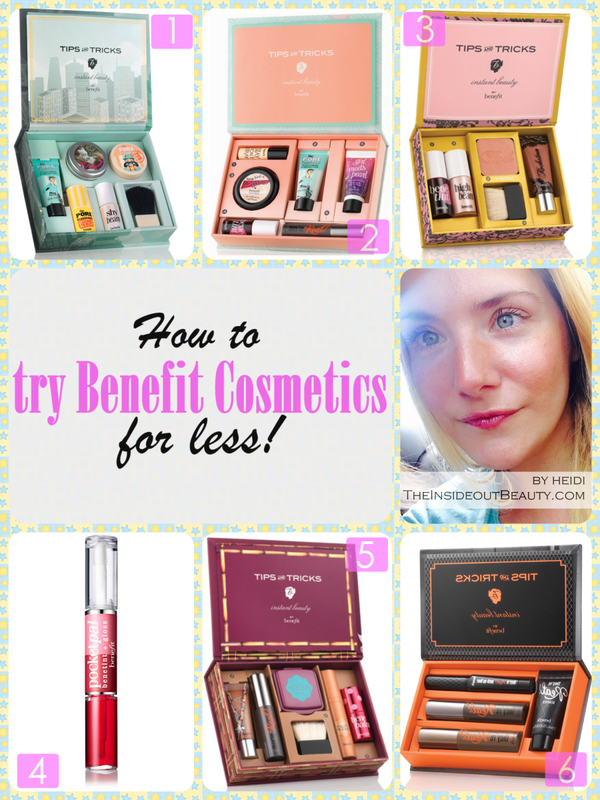 Makeup Monday | Try Benefit Cosmetics Top Sellers for less! So you've read tons of reviews and still can't make up your mind, on which Benefit products are right for you. They all look amazing and their packaging is to DIE for, right?! You really don't need to spend a small fortune to try them all and make your selection... if you follow this one simple tip! Do NOT go for full size products before you've actually tried them FIRST. Although I have NEVER bumped into Benefit products that have disappointed me, I haven't repurchased them all either - for reasons that had NOTHING to do with their quality or concept - such as compatibility with my lifestyle needs, skin tone or skin type. Fortunately, Benefit realizes this, and there's an easy way to spend less and try more of them: Buy their special Kits filled with Benefit Top Seller minis ! Here are 6 options ( in no particular preference order), so you can pick which one has the right combo of products you've been meaning to get. Plus each kit provides a tips & tricks brochure on how to effectively use and combine the products in each one. Here's it is!!! I am SO guilty of skipping these Wednesday posts for more Wednesdays than I could possibly keep track of... But What I Ate Wednesdays are now back. I have missed these, but the habit of taking pictures of everything I eat has stuck with me nonetheless. Although slowly, I will surely fill you in on what went on last year. I have decided to start back-blogging ( ??? yes, I just made that up) on the most memorable times I didn't get to share. But what better time than TODAY to resume these delicious weekly chronicles, hm? Here's to new beginnings and lots of great food to come! 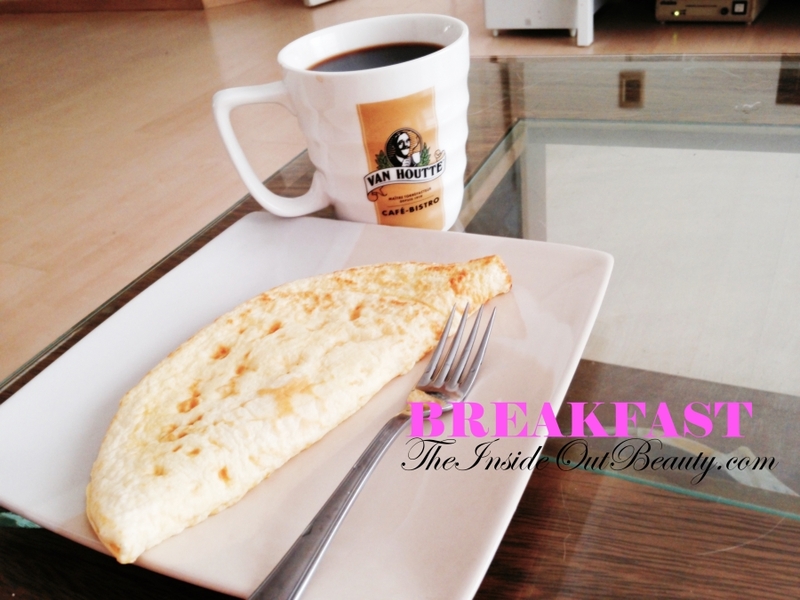 I've been trying to cut back on processed carbs, so for breakfast, I had an egg white omellete and some dark coffee with Sucralose. I like to have protein for breakfast, although this is not a very common thing in Argentina. I'm not sure if I ever mentioned this before, but the traditional Argentinian breakfast would be toast and jam or pastries, along with your coffee. 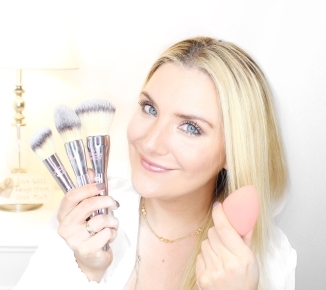 Every beauty blogger's dream is to review those high-end beauty products that only celebrities have access to... it's one of the benefits of this job! So the moment I learned about Adore Organics Cosmetics, it instantly caught my attention. I think you'll be interested in reading this one, because I very rarely try or review new skincare products or foundations on my blog. The reason, as many of you already know, my skin is EXTREMELY sensitive. I am FORCED to be selective and cautious on the very rare occasions when I do blog about this topic. Now, that said, I personally reached out to Adore, a luxury skincare brand and expressed my interest in reviewing their products. Lucky me they answered!